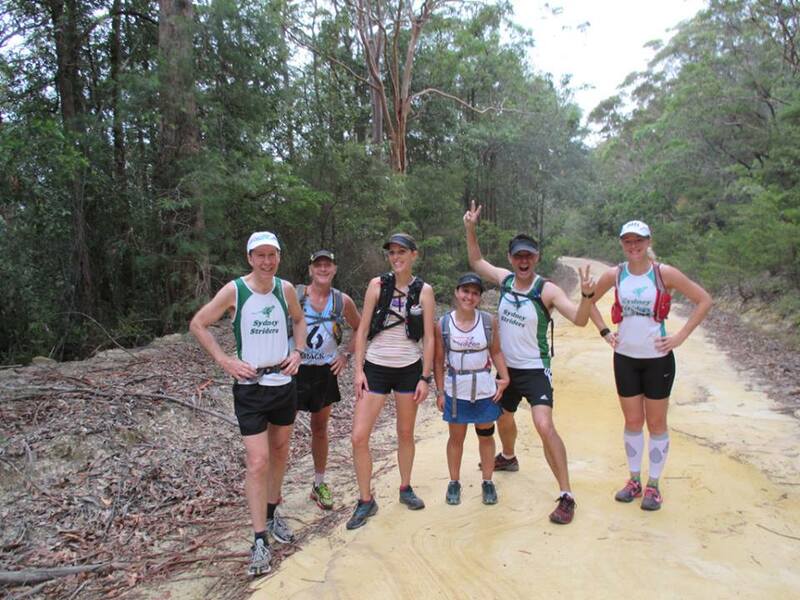 I have not run 30km since I did my marathon training last year (about 6 months ago) which was on the road, so I was a little scared about running last weekends 30km trail at Ourimbah with the Sydney Striders. We had a small group of 6 runners show up for the 7am start, thankfully I had previously met most of them and our trusty leader Andy was there to see us off. Apparently 2 other runners had mistakenly arrived for 6am and when nobody showed they decided to start early, and they were 2 runners I knew so I looked forward to seeing them on the course. 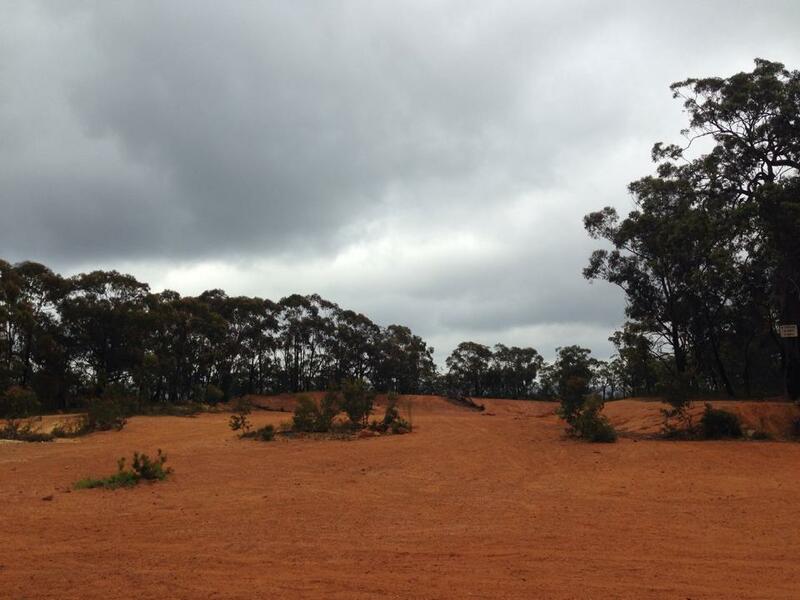 The course was an out and back trail to the Quarry 15kms away, with very few turns so it was easy to stay on course. One of the veterans in our group told us that the trail had many more uphills on the way out and that the course would be easier and mostly downhill on the way back which was very reassuring. Unfortunately I had a few stomach issues early on and had to make a pit stop very early on, however I managed to catch up to the group again without too much effort. I felt much better after that! We ran into Steph and Leonor at about the 10km mark as they were coming back down the hill. After a quick chat and happy new year well wishes we were back into climbing that hill. It seemed to go forever! I wore my BSC calf compressions for the first time today and although I did have some very tight calves for the first 10-12km (probably due to the many hills), they seem to have recovered much quicker than usual, so I will definitely be wearing them again and maybe investing in some of the full compression socks. For most of the course I ran with a lovely lady called Maria. She has been with the Striders for about 5 years now and she started with them before she signed up for her first marathon in 2010 (i think it was?). 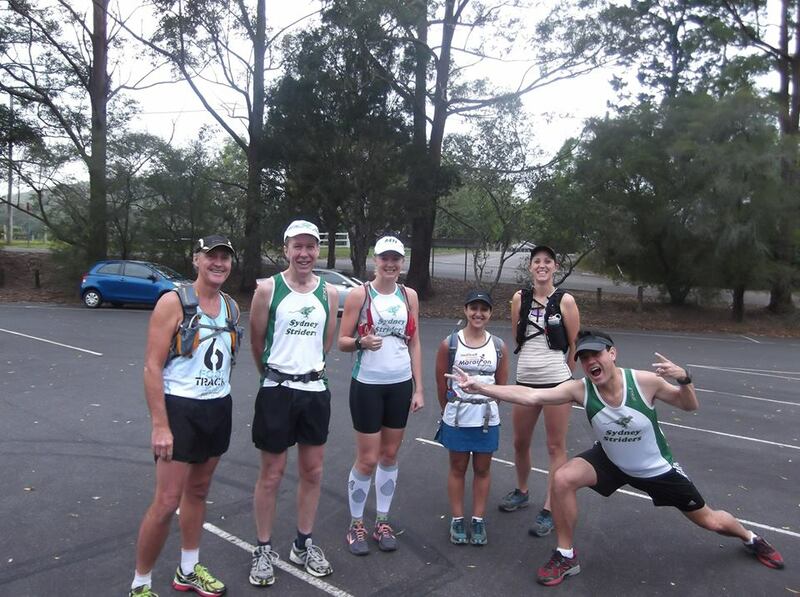 I had met Maria on my first run with the Striders as Mosman and we had run together for some of that course too. We realized that we both actually finished our first marathons in the same time, 4 hours 14 minutes. So we decided that we would start the 6ft track marathon together, a comforting thought to know that a familiar face will be there on race day. The trip back down from the Quarry was a tough one and we were both feeling it. For the last 5km my hamstrings and calves were starting to tighten and I could feel my quads shaking on some of the downhill sections. But we did not give up and we kept each other on track. I was so happy to have made the distance, when only 2 weeks ago the most I had done was 20km. I thanked Maria for the enjoyable run and a few of us did some much needed stretches before getting in our cars to make the long journey home. Overall it was a most enjoyable run thanks to the company and I look forward to running with them again soon. 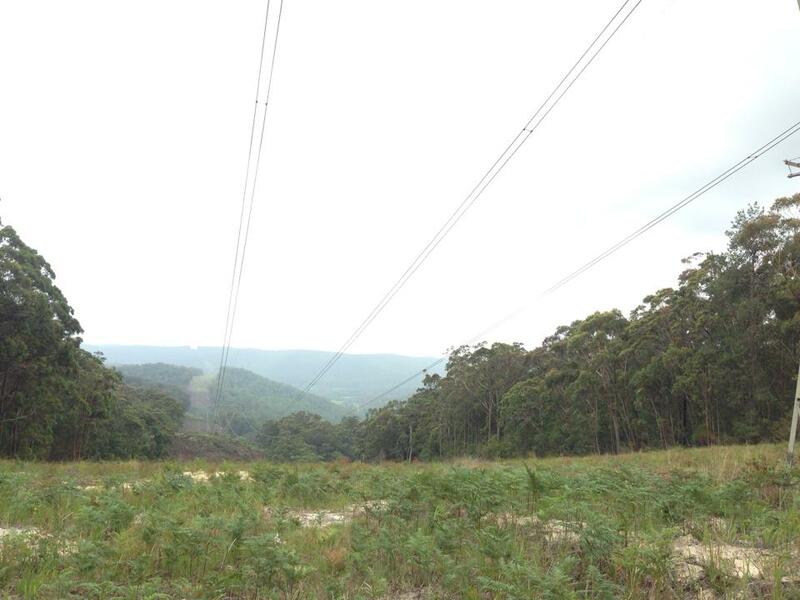 Here are some pictures from the trail. Our crew at the Quarry. 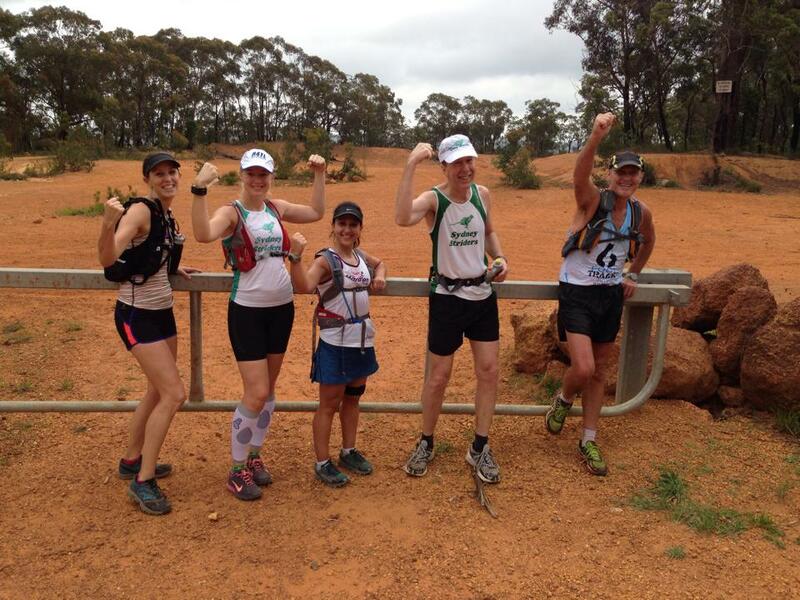 This entry was posted in Training Runs and tagged 6fttrackmarathon, ourimbah, palmdale, sydneystriders by laurenhailey. Bookmark the permalink.